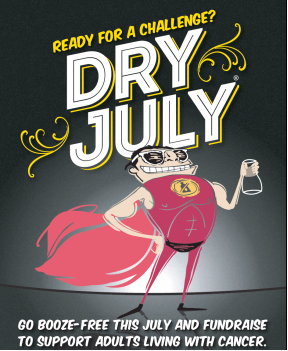 We're getting involved with the Dry July campaign this year and would love your involvement. The campaign raises money for adults living with cancer. It's a fun and practical way to live by our Compass. By caring more about people affected by cancer — and their families — we can make their lives a little easier. To add some friendly competition to the campaign, we're participating in four state-based teams. 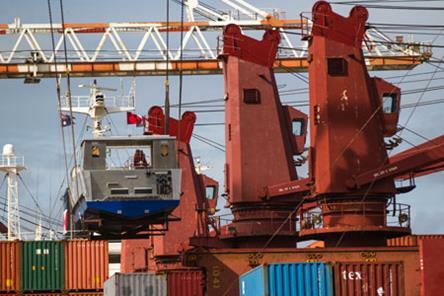 As an incentive, DP World Australia will match the funds raised by the winning person from each State. We will also award prizes to State stage leaders and overall State winners throughout the campaign. Improve the wellbeing of adults cancer patients by providing funds to create better services and environments for them and their families. 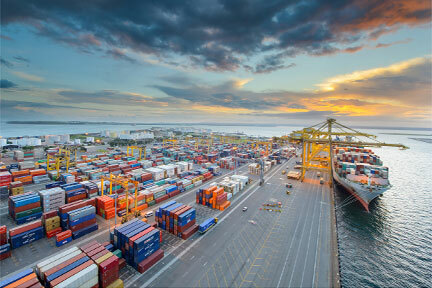 Please see below instructions that you can send to your colleagues to join your team.If you work in Sydney (Port Botany or George Street), select DP World NSW as your team. Firstly, you will need to sign up as an individual at https://au.dryjuly.com/sign-up/. Select your personal campaign beneficiary. Once you’ve signed up, go into ‘Manage my Account’. If you’ve signed up and logged out, you’ll need to log back in and go to ‘Manage my Account’. Select you correct STATE TEAM name and strap yourself in! If you run into trouble, Sean Duffy is available to help you through the sign-up process. 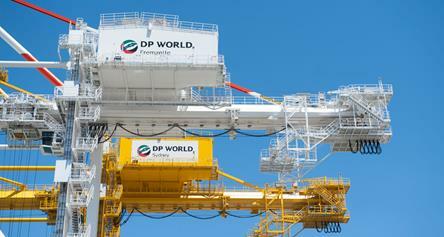 Sean's on 02 9270 8896 or Sean.Duffy@dpworld.com. Otherwise please see your site champions — more info below.